Almost all communities across British Columbia are experiencing a vibrant building boom. With the mass exodus from Vancouver to smaller communities in BC this certainly isn`t surprising. 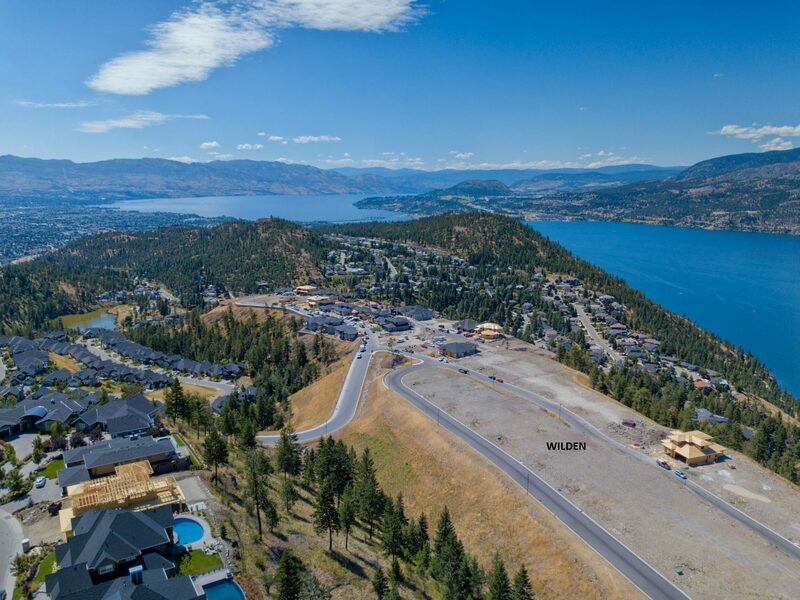 The Kelowna area seems to have the most development going on (with well over 20 developments to choose from) and offers huge value in homes and lifestyle amenities. Thinking of a move? The links below will provide a great start for your research into current new developments. Condos completed in 2018. Between $569,900 to over $1,569,900. 117 units, sizes range from 1154 to 2157 square feet. Condos in preconstruction with 207 units. Condos in preconstruction with 400 units. Condos completed in 2018. Between $369,900 to over $485,900. 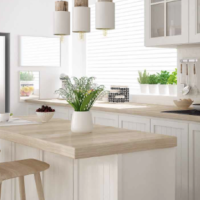 88 units, sizes range from 771 to 940 square feet. Condos in preconstruction, townhouse and single-family home development. Condos in preconstruction, completion in 2020. 116 units. Condo and townhouse development currently under construction. Between $399,900 to $531,540. 118 units, sizes range from 1078 to 1371 square feet. Townhomes currently under construction. Between $895,500 to $1,321,500. 36 units, sizes range from 1399 to 1950 square feet. Single family lots, Waterside and Benchlands, multiple phases with 85 lots, starting at $242,000. Single family home development and condos in preconstruction. Starting from $255,000. 254 units, sizes range from 1493 to 1770 square feet. Condo`s in pre-construction. Scheduled for completion in 2020. Between $299,900 to over $1,799,900. 221 units, sizes range from 434 to 2540 square feet. Condo and townhouse development in preconstruction with a total of 11 units. Single Family Home 38 units, sizes range from 1460 to 1817 square feet. Between $549,500 to $649. Condos in preconstruction. Starting at $159,900. 92 units. Condos in preconstruction. 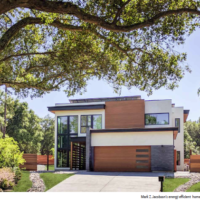 101 units, sizes range from 1464 to 1658 square feet. $786,900 to over $899,900. Single family home development. Between 1567 to 1567 square feet. 78 units. Start from $799,900. Condos in preconstruction. 55 units. Condos in preconstruction, completion in 2020. Start at $279,900. 134 units. Single family, duplexes and town homes. Total build out: 2,800 homes. Building lots starting from $250,00 — $650,000.